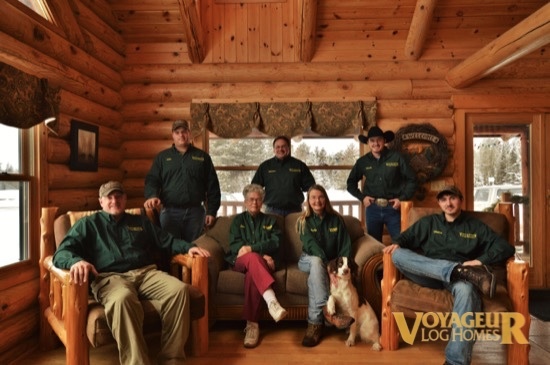 Founded in 1983, Voyageur Log Homes prides itself on a history rich in turning home owners’ dreams into realities. 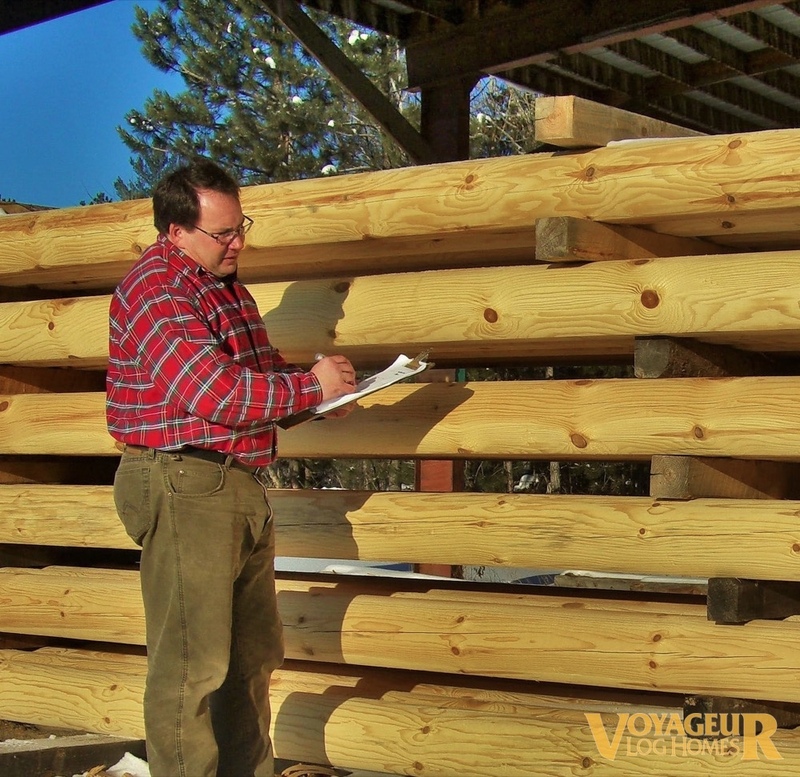 For over thirty years we have been manufacturing high quality log homes, delivering them worldwide, and constructing many of them to varying stages of completion based on each client’s needs. From the beginning, Voyageur Log Homes has strived to improve log home performance and enhance the log home experience. This progressive legacy is a fundamental part of our company. Everything in our homes is done with purpose and intention. Our engineered double tongue and groove profile is designed to eliminate air infiltration and the need for costly maintenance items, such as chinking. Our team of designers and engineers is always looking for ways to improve our product to give you the very best home possible. If you have any questions as to why we do something a particular way, just ask! We would be happy to share our insight and would enjoy having you as our next customer. 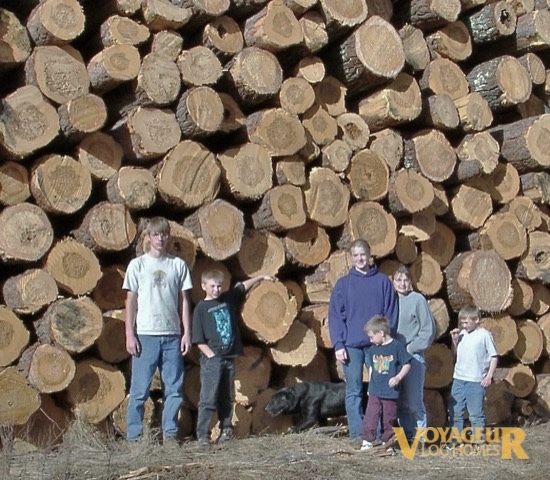 One of the many things that sets Voyageur Log Homes apart from other log home companies is that we manufacture our log homes right here in northern Minnesota. At Voyageur Log Homes we do not sell another company's products. We make our own and sell them directly to you! Our system starts with hand selected, locally harvested red and white pine. Our wood typically comes within a 200 mile radius, which helps us keep costs low and the embodied energy to a minimum. With our state of the art milling system you can rest assured that you have invested in a high quality, cost effective log home. Our friendly staff takes pleasure in providing old fashioned customer service. With over 185 combined years of home construction, design, and building experience, the Voyageur Log Home Office Staff can answer all of your log home questions. We enjoy keeping your project on time, exceeding your expectations, and most of all making it fun! Please feel free to contact us at any time during the course of your build. We are always happy to provide insight, answer questions, and give you the support you need for a smooth building process. For more information, line item estimation, or information on how to make your log home dream a reality, please contact us. Our model home / office is conveniently located on Highway 53 just north of beautiful Orr, MN. We are open for model tours Monday through Friday as well as by appointment. Also open by appointment for your convenience! Copyright © Voyageur Log Homes. All Rights Reserved.